Apparently The Folsom Company started in 1909 and was located at 509-15 Elm Street in Dallas. Phone 7-9803. It was sold in 1964 or 1965 to Lear Jet Corp. Later sold again, and liquidated in about 1968. This one was for sale awhile back. Interesting! The motor and blades look different but the cage is the same. Thanks for posting those pics!! Anyone else have any more info on these? 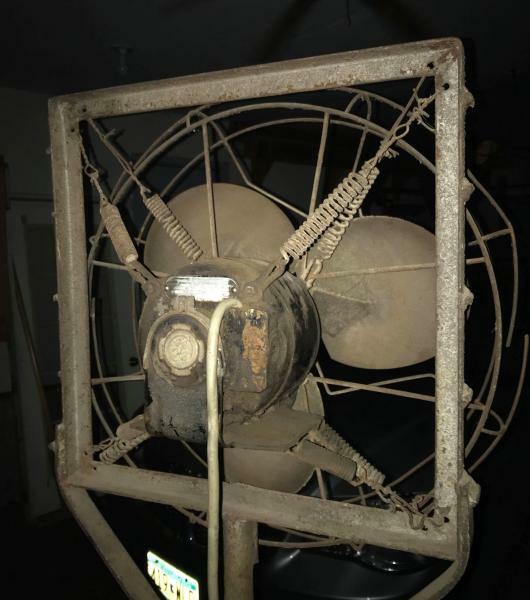 They apparently also made attic fans. A big thing in the south. You open your windows and then turn on this ceiling/attic mounted fan. A giant door in your ceiling would open up with a huge fan sucking the air from the windows up into your attic. Pulled in a lot of dust and pollen, but it worked. My friend has one in his house and it's wild. Makes a breeze everywhere in the house. 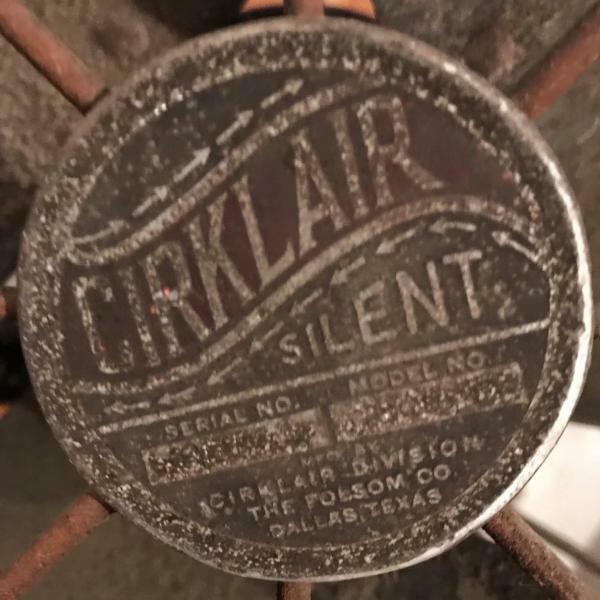 In a Waxahachie Newspaper dated Tuesday July 2, 1937, it states that the Waxahachie Independent baseball club defeated the famed Cirklair Fan team from Dallas Sunday afternoon by the score of 5-0. Guess there was a nifty baseball jersey at one time from the company baseball team! Page processed in 0.1719 seconds (22% database + 78% PHP). 27 queries executed.